I’m not sure of what I was expecting form this vintage. 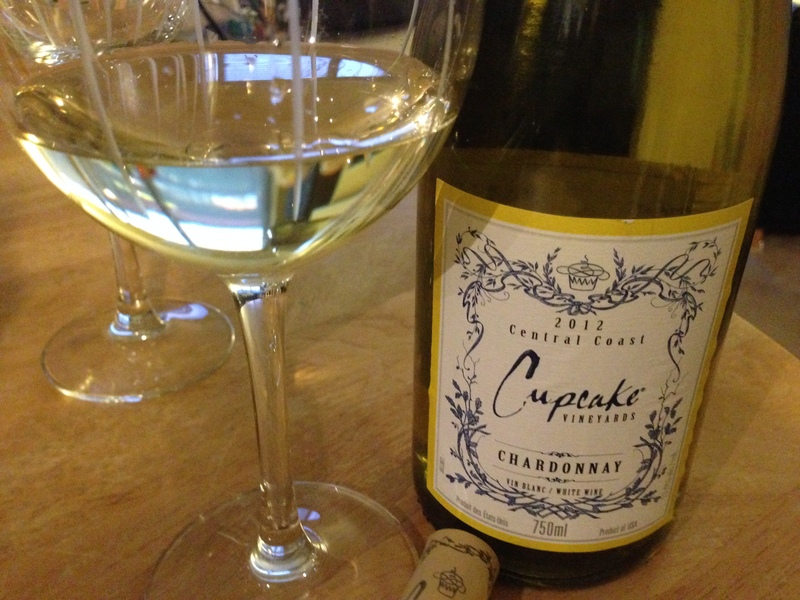 I guess with a name like Cupcake, I was expecting a super sweet wine, almost like a dessert. I was definitely not expecting a complex,rich, oaky wine. Needless to say I was pleasantly surprised. A California wine, this chardonnay has a nice crispiness when chilled. Aged for nine months in American Oak gives the wine a beautiful golden colour. It has a citrus nose, subtle notes of vanilla and a buttery finish. This wine is paired perfectly with a cheese plate, any white meat, pasta, pizza, you name it. We had it with a cheese plate, apples and some chocolate. Excellent for girl’s night. Available for purchase at any BC Liquor Store for $15.99. ohhhh…. I will! thanks for the suggestion!